Seat height from the ground: 1' 1"
This French chair is elegant and chic, yet simple and clean, with a timeless quality that never seems to go out of style. 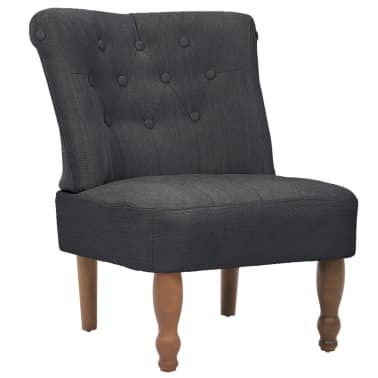 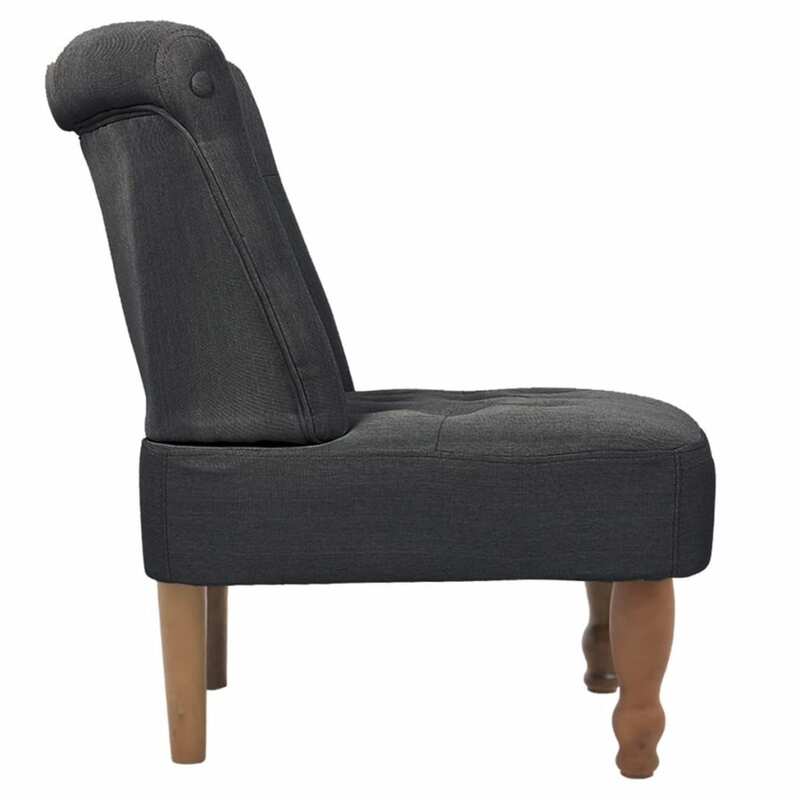 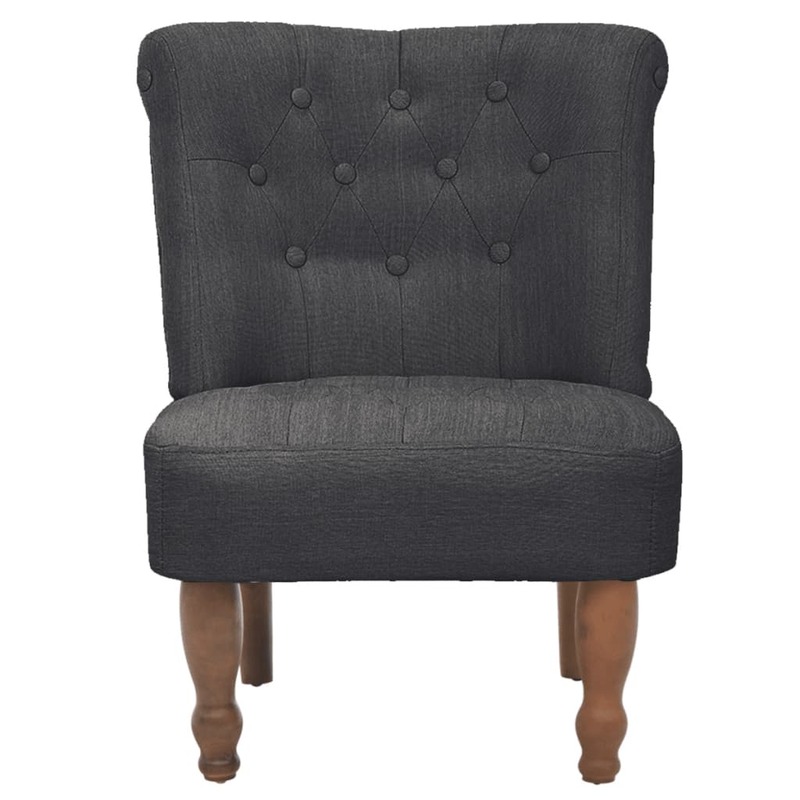 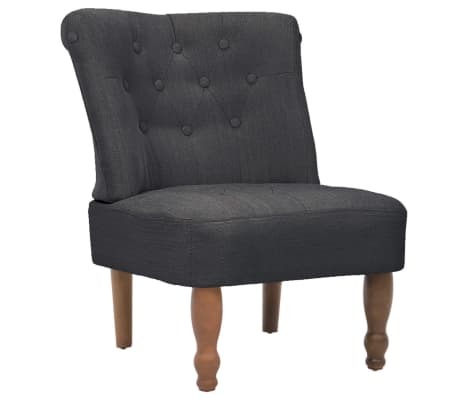 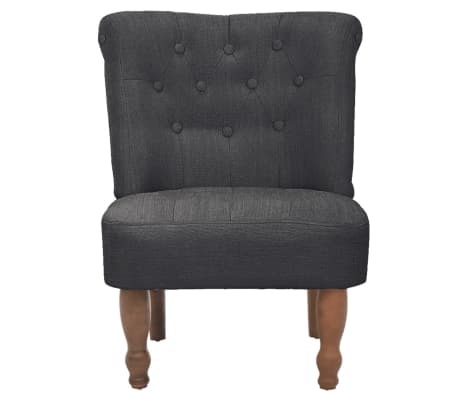 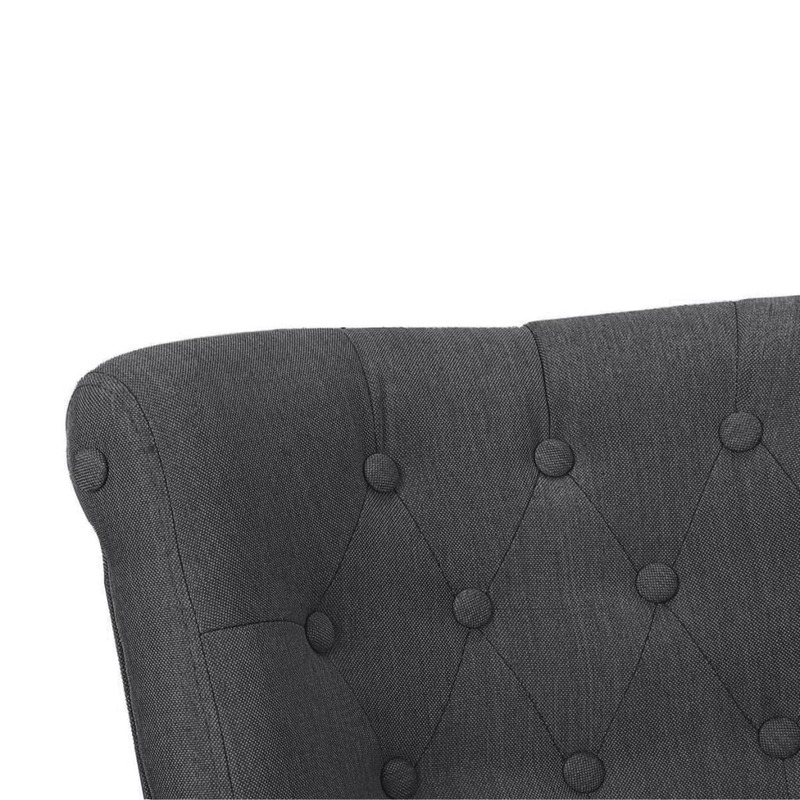 If you are looking for a Continental feel in your home, this French chair is a great choice. 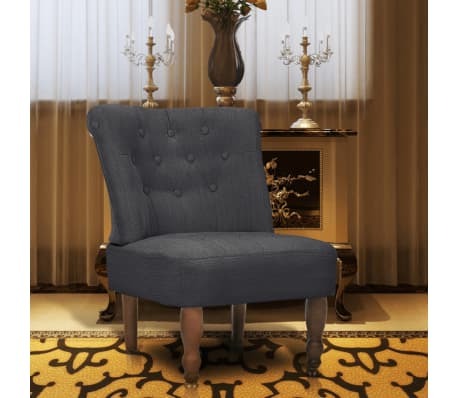 The wooden frame is covered with soft fabric and filled with comfortable foam. 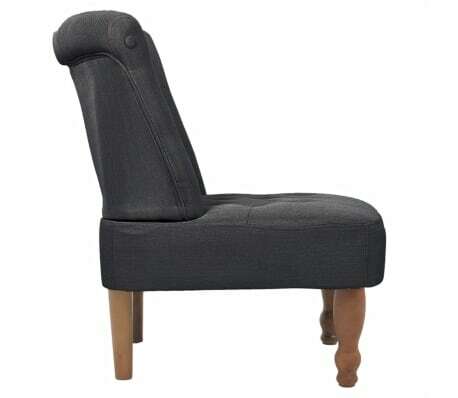 The legs are made of solid wood. 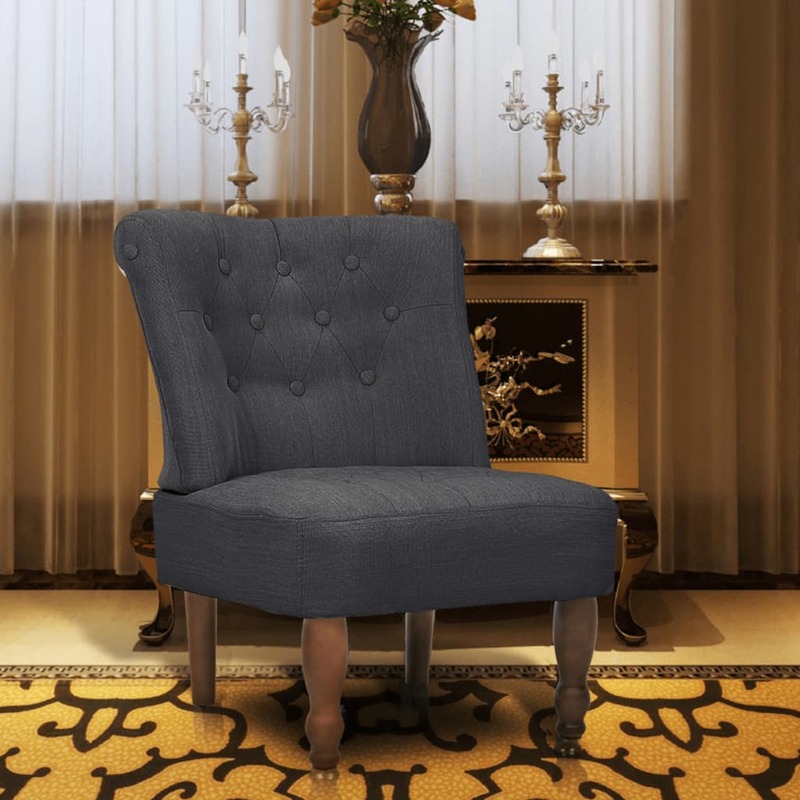 It has a unique style that can transform any room in your home into a masterpiece. 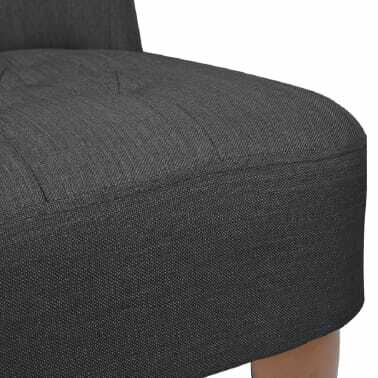 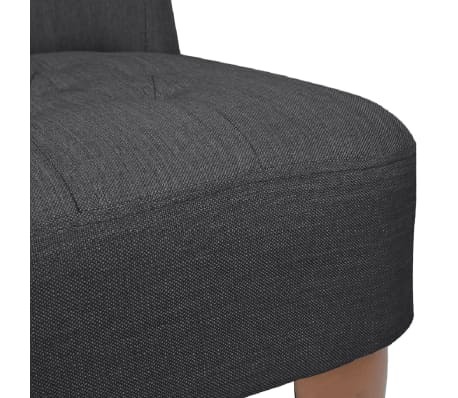 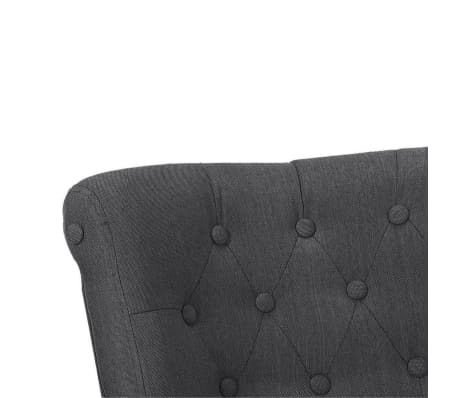 Before purchasing, please check the dimensions of the chair.